Otepää. 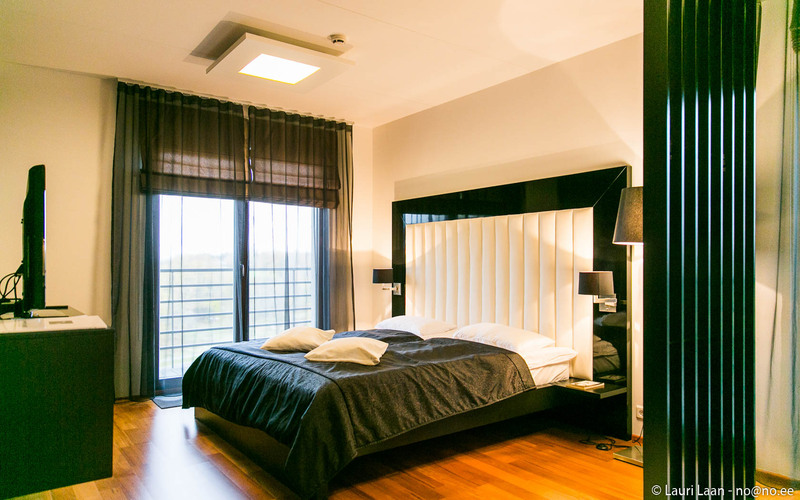 Otepää is the winter capital of Estonia, but it is a good place to visit all year round. If you enjoy peace and quiet, but want to do some sports surrounded by picturesque landscape, then Otepää is the place for you. Especially at a time when there are no events. Unexpected. 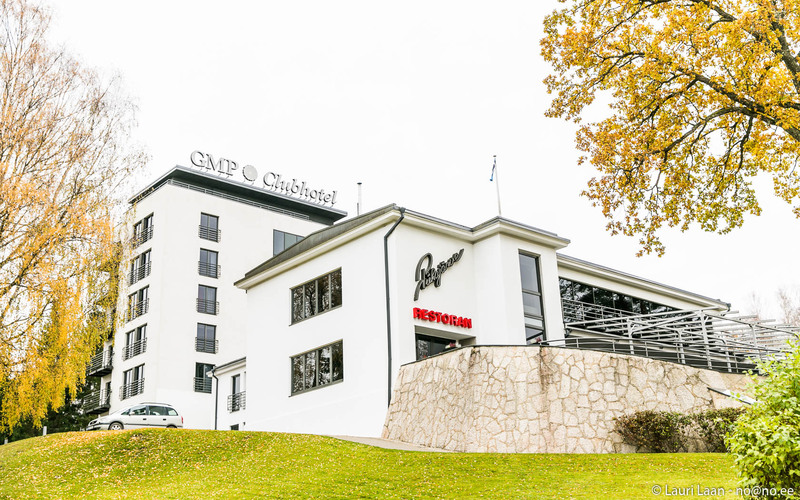 GMP Clubhotel is an apartment hotel, located just outside the city next to lake Pühajärv. With its modern ‘highrise building’ appearance it is quite unexpected against the backdrop of the landscape. 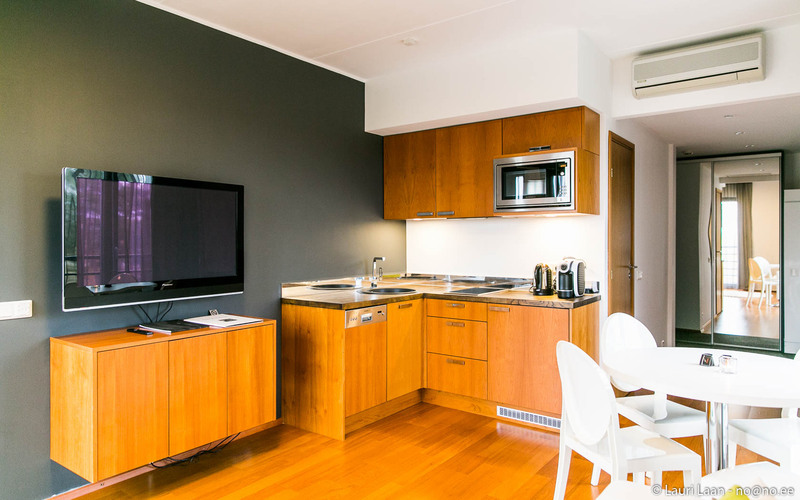 The hotel merges modern with traditional, offering traditional food in modern surroundings. Otepää golf club, located just a few kilometers from the hotel, repeats this combination. Tammuri farm on the way offers modern Estonian cuisine. Stylish and high quality. 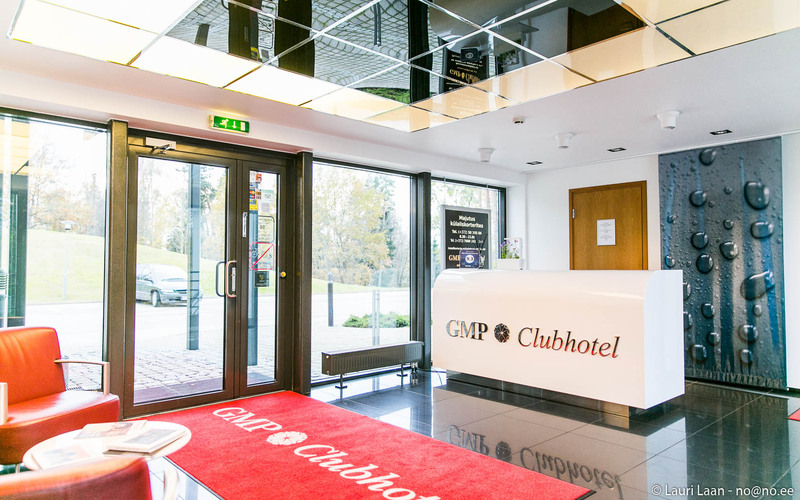 GMP Clubhotel is definitely a stylish place to stay and offers the highest quality in all of South-Estonia.